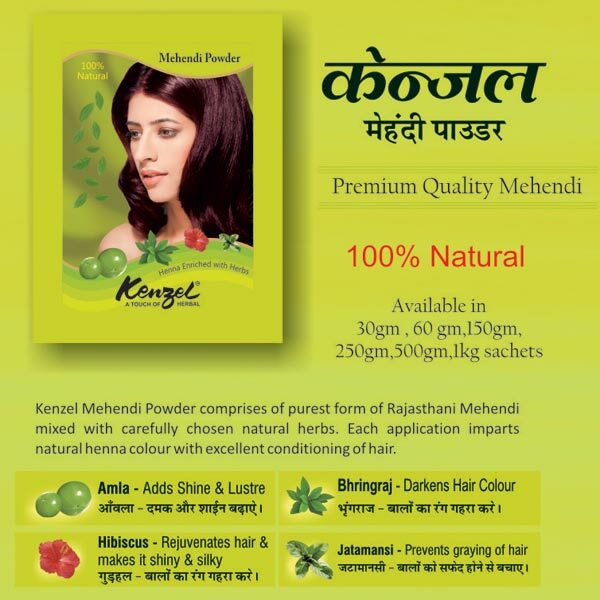 The 100% Natural Henna Hair Powder has no side effects whatsoever as it made by using the purest form of Rajasthani Mehendi and natural herbs. The natural henna color and excellent conditioning, provided by the Natural Henna Hair Powder , is the highlight of the product. Wae offer the Natural Henna Hair Powder in various quantities in safe packing on a timely basis.